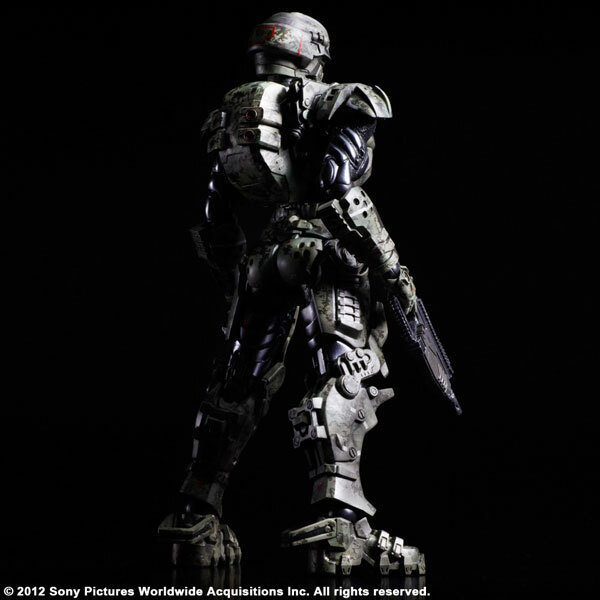 Another new set of pics by Square-Enix gives us a look at a new license. 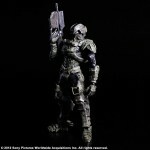 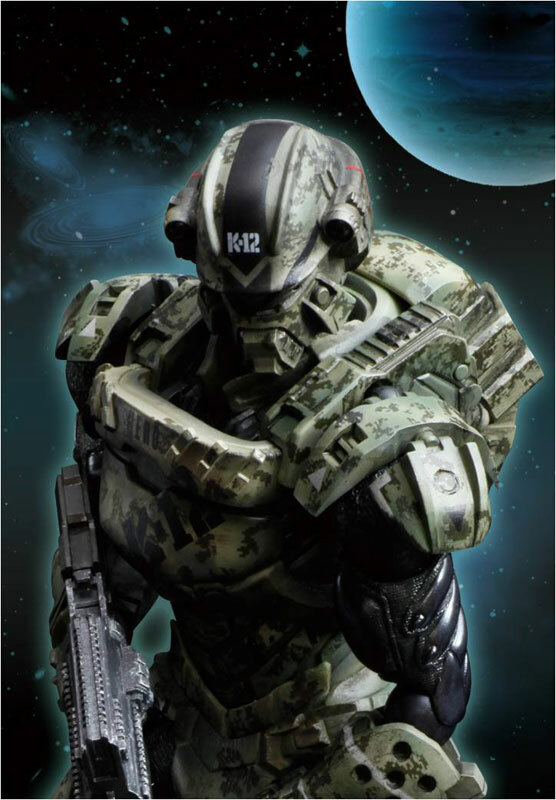 They are releasing a Starship Troopers: Invasion Major Henry Varro Play Arts Kai figure. 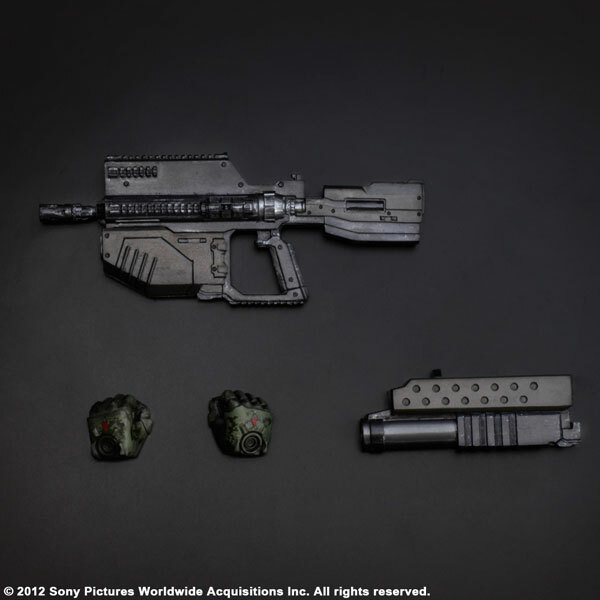 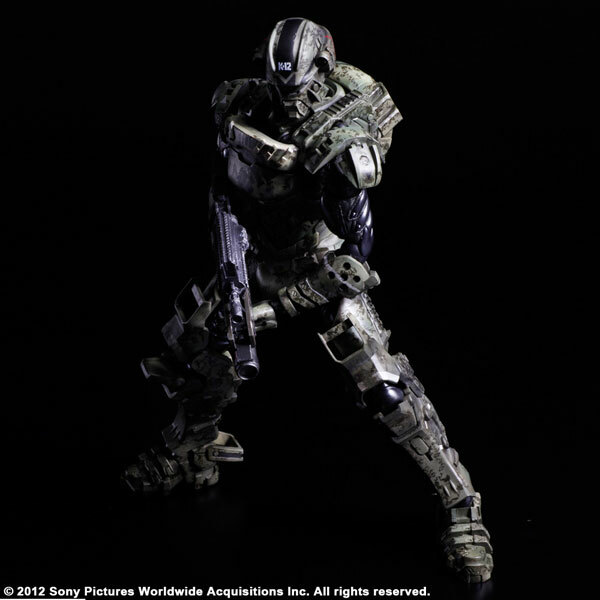 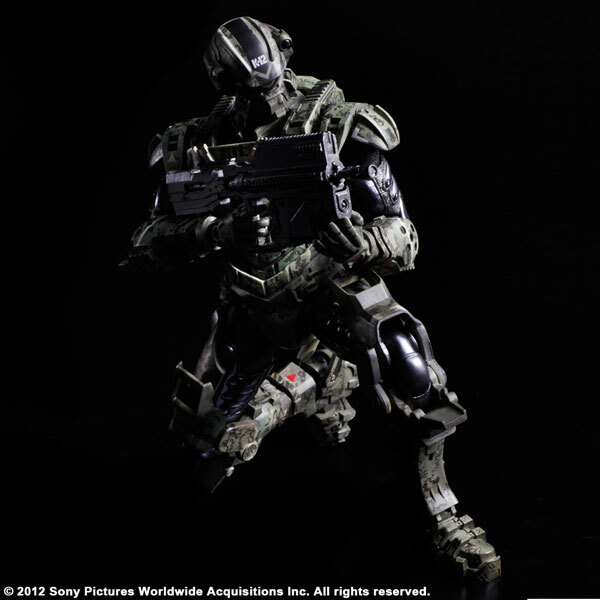 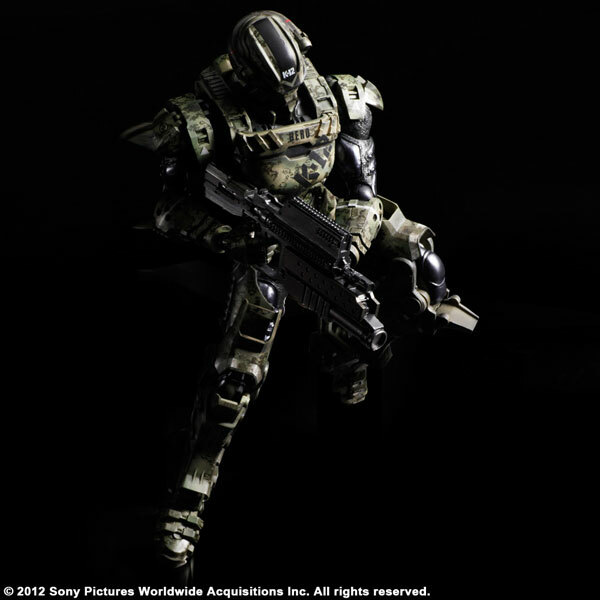 Due in March 2013, the figure comes with an assault rifle, grenade, 2 different hands, and a figure base.